Lisa handles billing and accounts receivable for the firm. She has over 25 years of experience in project management and business development in the software industry. 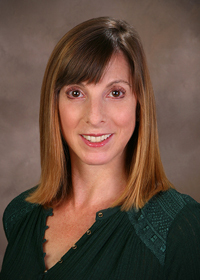 Lisa holds an A.S. degree in business administration from The State University of New York. Her interests include skiing, running, independent films and hockey.